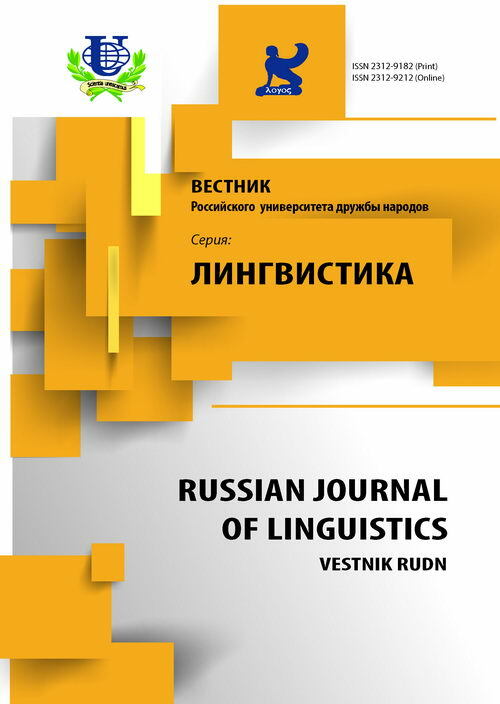 While comparing styles of discourse in academic settings across cultures a scholar faces a number of problems since structural similarity of linguistic units does not result in their stylistic equivalence. 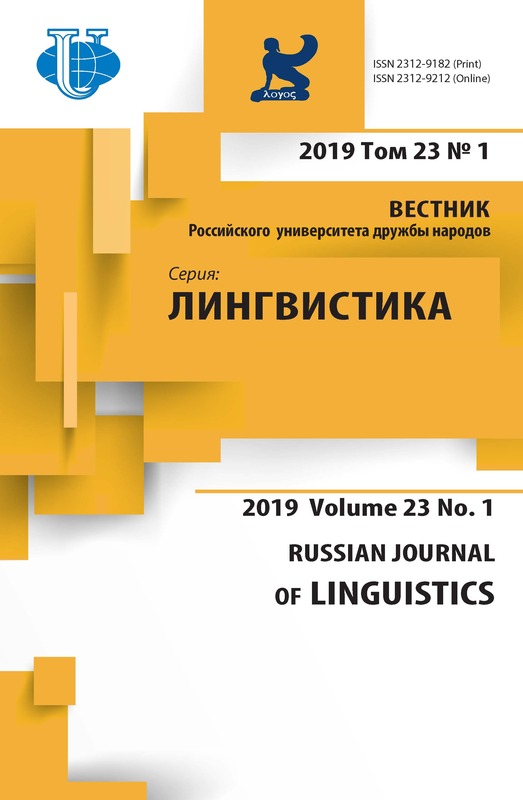 The paper examines the nature of the problems that arose in the course of comparing three articles on television discourse written in English and Russian by native and non-native speakers. It argues that the ways in which these linguistic units function in academic discourse of a particular culture can be determined only as a result of careful analysis of context and in view of a whole gamut of culturally specific means of realizing communicative meanings. communicative style across cultures, stylistic feature, academic discourse, communicative strategy, contextual analysis. Лапунова О.В. Телевизионный информационный дискурс как разновидность полифоничного дискурса // Вестник МГЛУ. Сер. 1, Филология. - Мн., 2011. - С. 25-32. Ädel A. A Taxonomy of Metadiscourse in Academic English // Nordic Journal of English Studies. - 2010. - Vol. 9. - No. 2. - P. 69-98. Bondi M. Metadiscursive Practices in Introductions: Phraseology and and Semantic Sequences across Genres // Nordic Journal of English Studies. - 2010. - Vol. 9. - No. 2. - P. 99-123. Galtung J. Structure, Culture and Intellectual Style // Social Science Formation. - 1981. - 20. - P. 817-856. Hyland K., Tse P. Metadiscourse in Academic Writing: A Reappraisal // Applied linguistics 25/2. - Oxford University Press, 2004. - P. 156-177. Kuznetsova I. Communicative Strategies in Mass Media Discourse: The manipulative aspect // Dialogue Analysis XI. Proceedings of the 11th IADA Conference on ‘Dialogue Analysis and Rhetoric’. - iada.online.series Volume 1/09. - P. 113-120. Mauranen A. Cultural differences in Academic discourse - Problems of a Linguistic and Cultural Minority // Publications de I'associalion finlandaise de linguistique appliqué. - 1993. - 51. - P. 157-174. Siepmann D. Academic Writing and Culture: An Overview of Differences between English, French and German // Translators' Journal. - 2006. - Vol. 51. - № 1. - P. 131-150. Simpson C.F.J., Walton R. Televisual Rhetoric // Dialogue Analysis XI. Proceedings of the 11th IADA Conference on ‘Dialogue Analysis and Rhetoric’. - iada.online.series Volume 1/09. - P. 141-154. Copyright (c) 2014 Лобина Ю.А.